Did this month even exist? I swear it feels like I’ve only just posted about June, and here we are! July was a fantastic month, with many different things taking place. There were some ups, there were some downs, but overall this month was incredible. One things for sure, I am super proud of myself with how many books I read! This is my July 2017 wrap up blog! I read 5 books for BookTube-A-Thon! July had some eventful moments for me. The biggest event was the BookTube-A-Thon. With my blog post about it, I planned on reading only 3 books. However by some miracle, I managed to read 5! I still can’t get over how I managed to do this. It made me so proud that I felt incredibly giddy for a while afterwards. BookTube-A-Thon also proved to me that I can indeed read quicker than I usually do. I plowed through the books! As well as reading 5 books, I managed to complete 6 of the 7 challenges! The final challenge I missed out on by only 2 books, so I would say I was very successful! 3 of the 5 books I read this month I have written reviews for already, which you can find further down when I talk about the books I read this month! 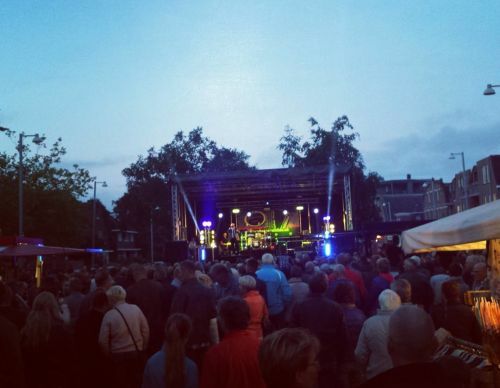 My partner and myself attended the Rozenfestival! It’s actually incredible to think that it was only this month. It already feels like a lifetime ago! 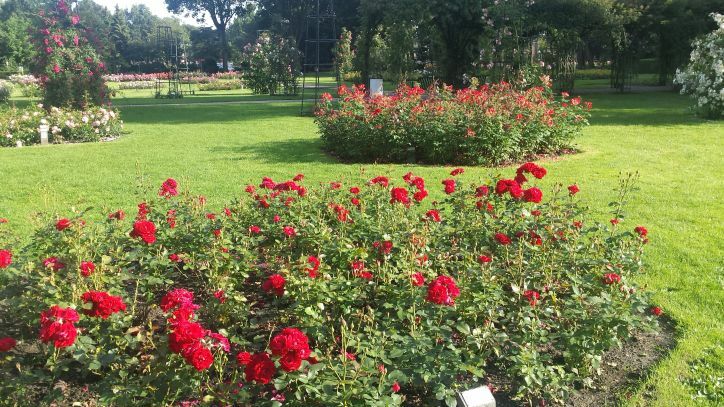 It was an incredible afternoon out looking at all the various stalls and food trucks that lined the rozenpark. My partner and myself also attended the Nacht Van Winschoten together with his mother and father. I adored going here because the atmosphere was amazing. I’m already looking forward to going back again next year! I went to watch a dance show at De Klinker! This was one of the biggest highlights of July. It was such a fun evening filled with amazing performances. I also loved how it was a great evening out with my mother-in-law! The shed in the back garden is nearly finished! 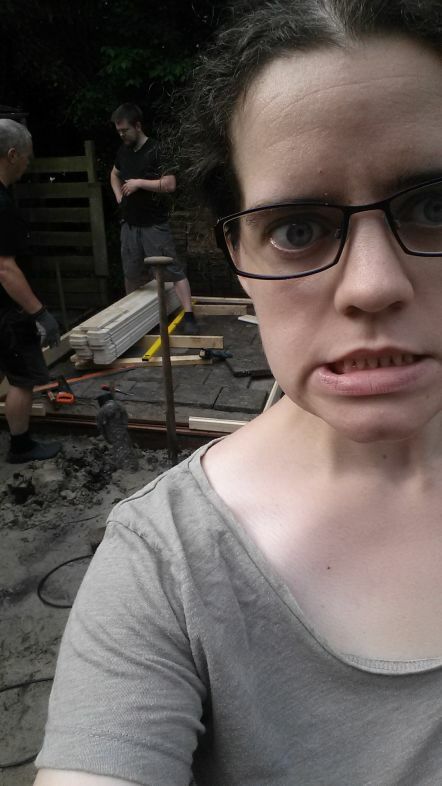 At the beginning of July, I wrote a blog about how the garden shed is slowly coming together (which you can read about here). It is amazing to see how much progress has been made since then. The shed now only needs some final touches until completion. The men have been working hard on it this month! 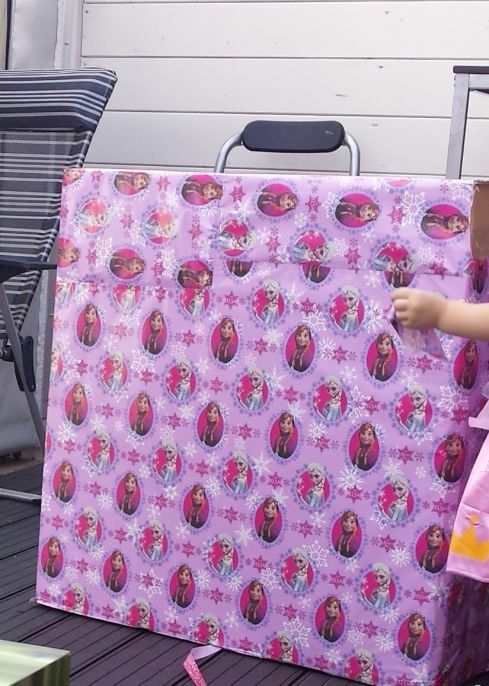 It was my nieces 3rd birthday! It was a fantastic day and I loved seeing how happy my niece was. Especially since her big present from my partner, his parents and myself was her first ever bike. She looked so happy! My partner and myself also bought her a little play guitar which she adores. I will teach her guitar one day – watch this space! I started to work on my Instagram more. I have had Instagram since March, but I never used it that often. However July has seen an increase in my posts. 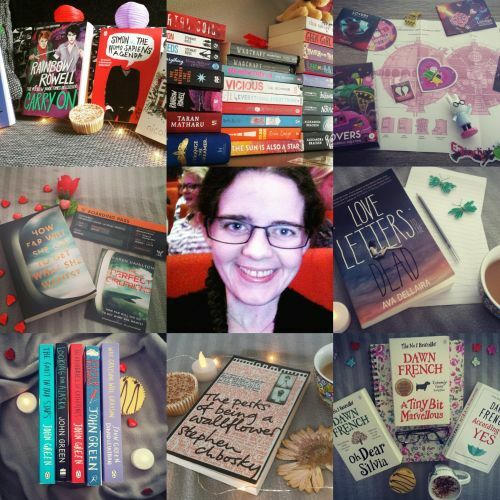 Mostly book pictures, or #bookstagram pictures. The amount of enjoyment I have got from this has been incredible. I look forward to seeing what other pictures I will come up with! Another thing that I did start this month was another yoga challenge. On July the 1st, I started to do the Yoga Revolution yoga playlist with Adriene. I managed to do this solidly up until the 11th of July. However for some reason, my legs and my side were starting to play up really bad. With advice from my partner, I took a few days off doing yoga. Once I felt rested up, I wanted to get back into the swing of things with yoga. But my body just was not having it. I decided that for the benefit of my body, that I would just continue to rest and do yoga whenever I could. Since the 11th I have done several yoga videos, just not continuing on with the revolution. I plan at some point in the future to try the playlist again from the start. Oh boy here we go. Compared to June, this month has been crazy. Absolutely nuts in fact. Overall, I read a grand total of 8 books. 8 BOOKS?!?! That seriously has to be a record of mine. I know that to a lot of bookworms, this number is nothing. But to me, it’s an insane amount! Here are all the books I read/finished during the month of July. 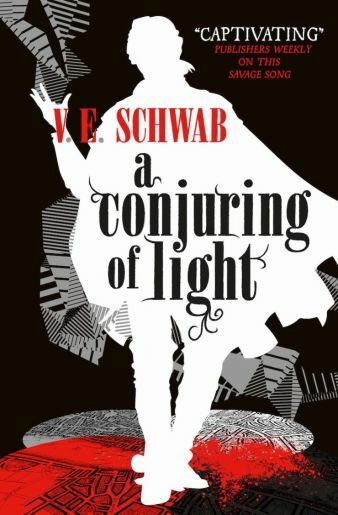 The first book I completed was A Conjuring of Light by V.E. Schwab. FINALLY I manage to finish this amazing book. I was completely overwhelmed with the ending, not only because how the story ended, but because the trilogy was now over. I would never again read about Kell or Lila. At least I know at some point I will re-read these books and love them all over again! 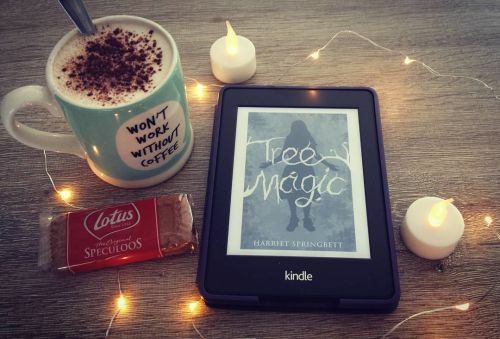 The 2nd book I read this month was Tree Magic by Harriett Springbett. A very charming book about a girl trying to discover herself. A very intricate story about relationships, friendship mixed in with parallel worlds. It was a very enjoyable read! Next came In Real Life. This was the first graphic novel I have read in a very long time. We’re talking moons ago! I still need to get around to writing a review on it. It is about a girl who attends a school and ends up playing an MMO (Massive Multiplayer Online) game after a speech from a woman who came to her class. She is then tasked to start taking out gold sellers and gets paid real money to do so. But as the story progresses, the girl befriends one of the gold sellers who starts to tell her what his life is like. It is a very sweet read and I look forward to talking more about it soon! On top of the 3 books I listed above, I also read 5 books during the BookTube-A-Thon. Some of these books currently have reviews on the blog, while others are still needing to be posted (I will be getting around to them shortly and will update this blog when they become available!). First book I read was Simon Vs The Homo Sapiens Agenda by Becky Albertalli. I believe this was my favorite book out of the whole read-a-thon. I just loved it so much, and I can’t get over how happy it made me feel. A story about a homosexual boy who has not come out yet and may be losing the ability to keep his secret. You can read the review here. Next book I finished in one day was The Island at the End of Everything by Kiran Millwood Hargrave. A wonderfully heartwarming and emotional story about a girl wanting to go home to her mother against the odds. I loved the way the story panned out and how attached I got to the main character. Review for the book can be found here. The next book I read – which was actually a graphic novel – was What Does Consent Really Mean? The powerful message behind this story is gripping and really should be something that all young teenagers should read while coming to terms with what consent is. Review for this is here. My 2nd to last book was Everything Everything by Nicola Yoon. Going into this book, I had high expectations. Heard nothing but good things about this book and if I enjoyed The Fault in Our Stars (which I do, considering it is one of my favourite books of all time) I would love Everything Everything. It is a story about a bubble girl who can’t leave her home otherwise she will die. My review for this will be posted shortly! 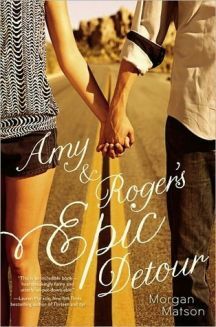 The last book of the BookTube-A-Thon was Amy & Roger’s Epic Detour by Morgan Matson. This book has been on my shelf for a long time. I bought it on the basis of “If you enjoy The Fault in Our Stars / Looking For Alaska you will enjoy THIS”. I loved this book. It is about a girl (Amy) who has to travel across the US to move in with her mother to start a new life. Her mothers friends son (Roger) is available to travel with Amy in her family car across the US, but end up – as the title says – going on an epic detour. I really enjoyed the vibe I got from reading it and I really looking forward to posting my review on it! August has been my most anticipated month since I moved to the Netherlands back in February. A really big moment shall be happening for my partner and myself, and I am extremely excited about it! 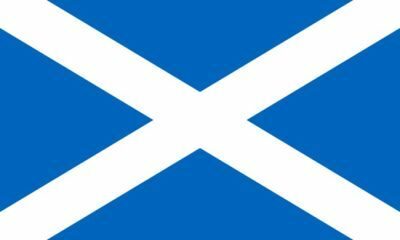 While in Scotland also, we will be celebration my sister and my mothers birthdays! There shall be a big family meal with lots of laughs and.. god I just can’t wait to go! A picture of a recent Kindle book I read! Since this month shall be another travelling month, I plan on reading more Kindle Books. Throughout the past few months I have been slowly growing my kindle collection and I would love to start reading more of them. Starting on Kindle Books in August will also mean easier transport for travelling. I won’t need to bring a bunch of books with me to Scotland in order to read! One thing I started to do less of in July was drinking smoothies, but I plan on changing that. In August, I plan on drinking more smoothies again. 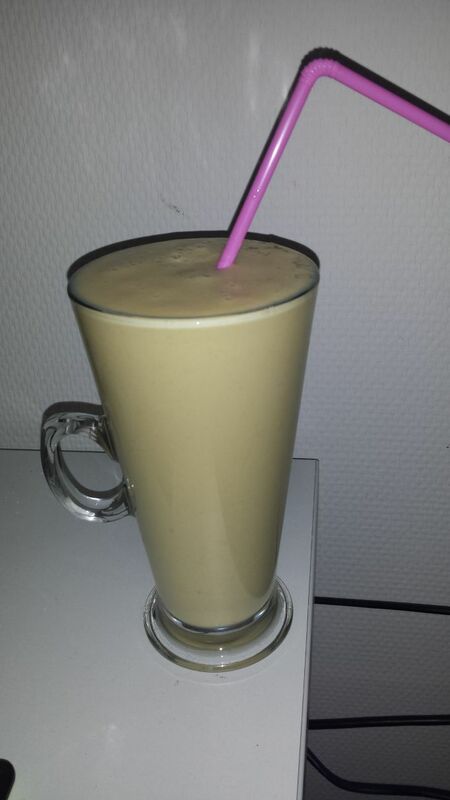 I enjoyed making my smoothies in the morning for my breakfast just before going out for a jog/walk. Why I stopped doing it so often? Honestly I think I got bored with them. I just need to find out different smoothie recipes and give them a go! What an absolutely crazy busy month. I LOVED IT! Compared to June, July just flew by. There were so many different events that occurred as well as working on some other fun activities. 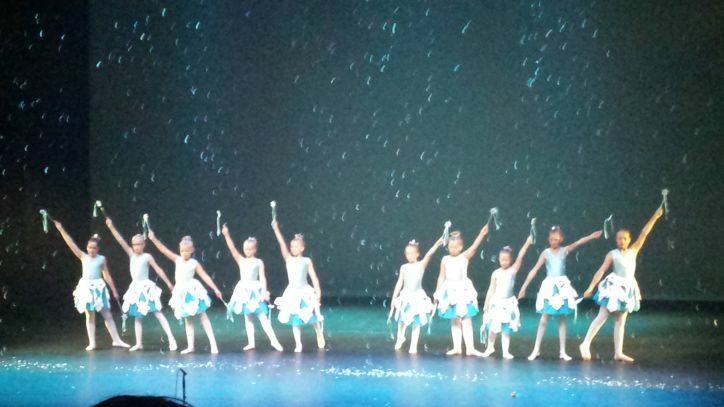 I absolutely adored the dancing show with my mother-in-law and I loved working on more photos for Instagram. But I am so super proud of myself for how many books I read this month. I now know that if I really get my head in the zone, I can speed through them. August is going to be an incredible. I am seriously looking forward to my partners parents finally meeting my parents. It will be such a momentous occasion, one that I will remember for the rest of my life. Now I need to get my head in the game. I need to decide what clothing to bring with me and how many books to bring back from Scotland. There shall be many. And it will be SO worth it! Sneaky working on shed pictures! Previous Previous post: What Does Consent Really Mean? – Book Review! 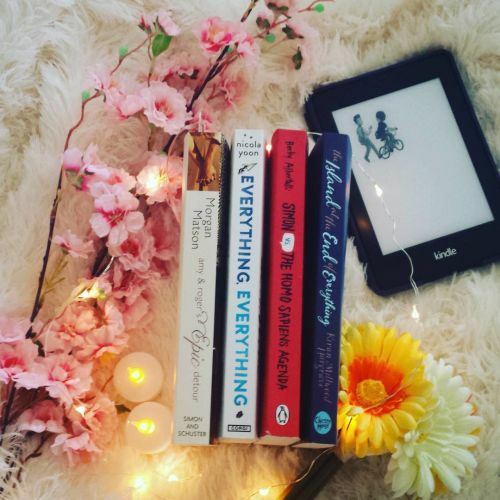 Next Next post: Everything Everything – Book Review!